I’m having one of those fairly rare mornings where it’s quiet and I can wrap myself in my thoughts and consider how my day will go. 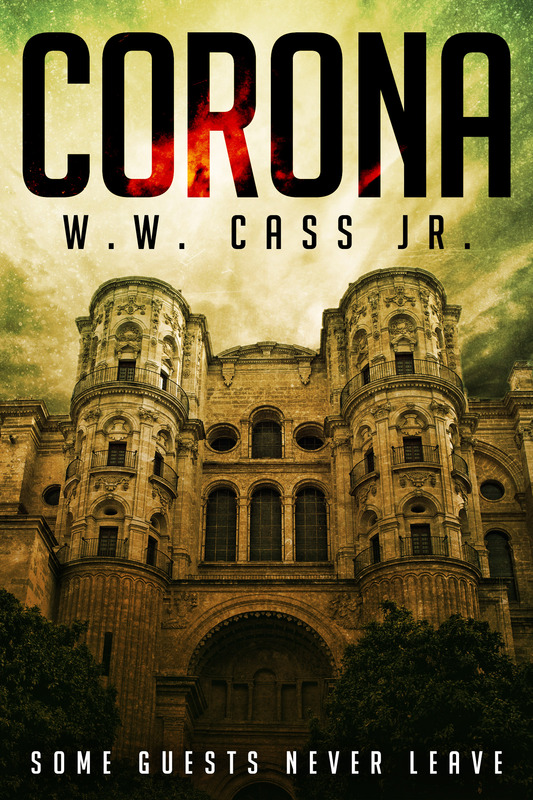 Right now, I’m waiting for the first drafts of Corona’s print cover to find its way into my inbox while checking out new covers for The Three Safeties. I relish quiet mornings. No sounds around me, no distractions, and a general sense of peace of mind. I love that. Most of all, the quiet allows me the opportunity to be creative and open to whatever my soul dredges up from its nether regions. They also allow me to put the few inner demons I have to rest in favor of moments of unbridled optimism. Times like these I consider precious because they also allow me to unleash my imagination and let it run wild, to explore limitless vistas of self-expression which eventually find themselves on my pages. I don’t have enough of these times, but I’ve learned to deal and appreciate when I have them. I’m not a guy who likes to revisit the past, but sometimes I have to make changes to things that I feel need improvement. 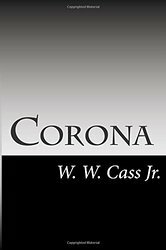 I’m sure you all have noticed that I have been making changes to my books starting with Corona. Cosmetic changes, to be sure, but changes none the less. I suppose you could say that I am bowing to the reality of what I am trying to accomplish as a self-published author. In short, what I am doing isn’t bearing the kind of fruit that I want to be stocking my basket with. So, changes need to be made. New book covers, experimenting with new ways to get the word out there, yada…yada…yada. I’m not adverse to trying new things. I had a feeling when I was putting these upgrades in place that they were going to be a strain on available resources. I consider them investments in both myself and my creative efforts. Will they pay off? Only time will tell, but I believe in myself and what I’m doing. As a result of this, I am slowing down the work on Lights and Shadows while I get The Three Safeties, Vessel, and Parallax squared away. I’m not exactly sure how that will affect my current writing schedule, but it needs to be done and now is as good a time as any. As a result of this, I am slowing down the work on Lights and Shadows while I get The Three Safeties, Vessel, and Parallax squared away. I’m not exactly sure how that will affect my current writing schedule, but it needs to be done and now is as good a time as any. Begrudgingly, I am diverting funds to purchase pre-made book covers and eventually, some paid advertisement for my materials. Remember when I wrote about this being a juggling act? Well, Fate added a few spinning plates to the mix and as a result, I am one whirling dervish of activity to make this endeavor of mine mean something. I blame my recent spate of blockage and feeling creatively stonewalled on having to deal with the realities of the path I’ve chosen. This is all my choice so it’s all on me. That youthful dream I had of overnight success has given way to a daily workout of writing, editing, pricing services and keeping office supplies in adequate supply. I have no regrets. Don’t take this as me trying to dissuade anyone from doing something similar. Far from it. I want others to realize that if you want to play this particular game, you will need to learn how to wear several hats at once and keep those plates spinning and the balls in the air. It’s part and parcel of the process. I do miss when all I had to concern myself with was just writing a good story.